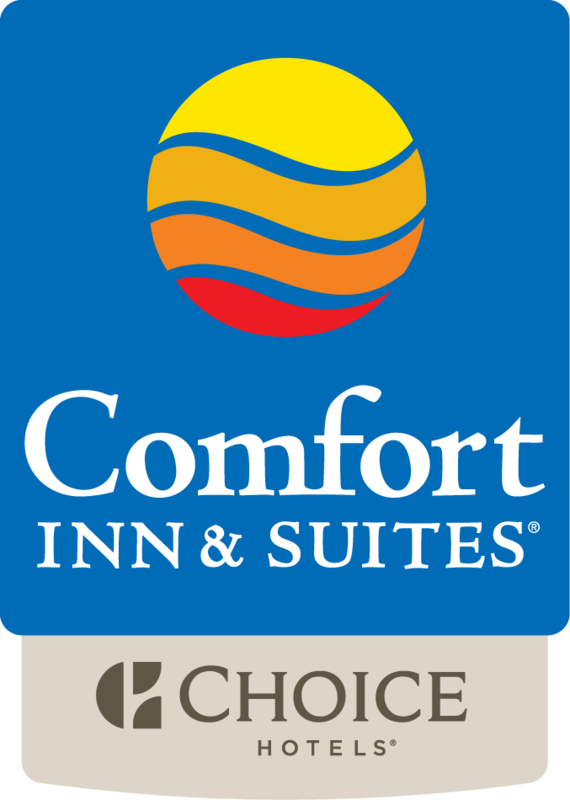 Group travel, event planning, business travel and meeting planning are quick and easy when you book your group accommodations with the Comfort Inn & Suites St. Petersburg, FL hotel. Our friendly guest representatives look forward to helping you plan your next conference, reunion, meeting or special event when you visit our St. Petersburg, FL hotel. The Comfort Inn & Suites St. Petersburg, FL hotel offers special services and amenities designed to cater to the business needs of those staying at this St. Petersburg, FL hotel.